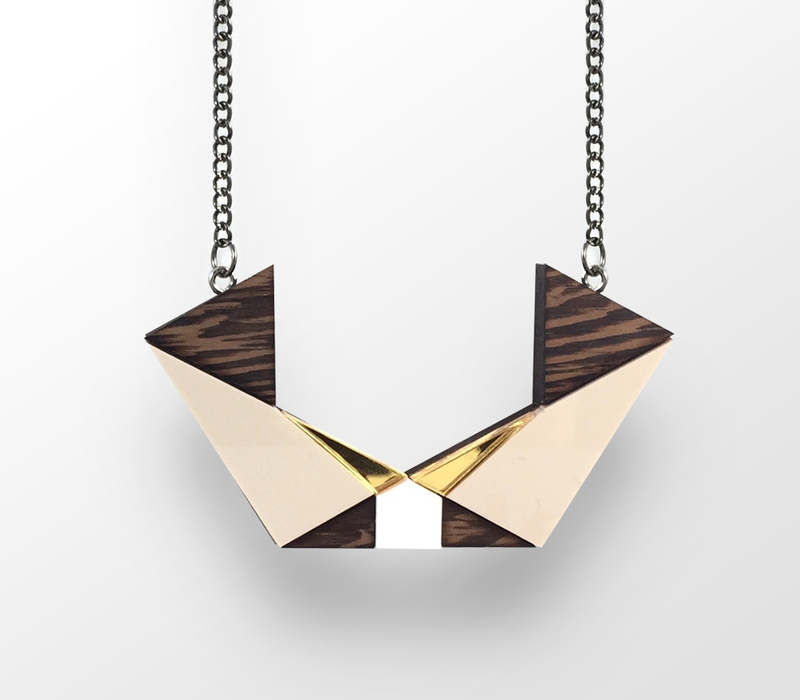 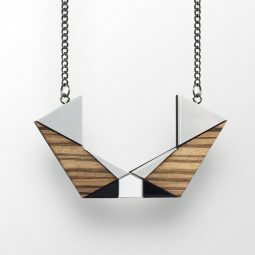 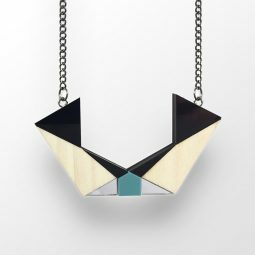 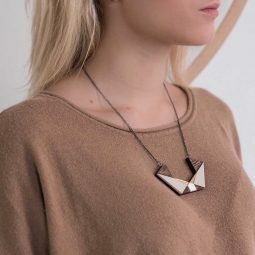 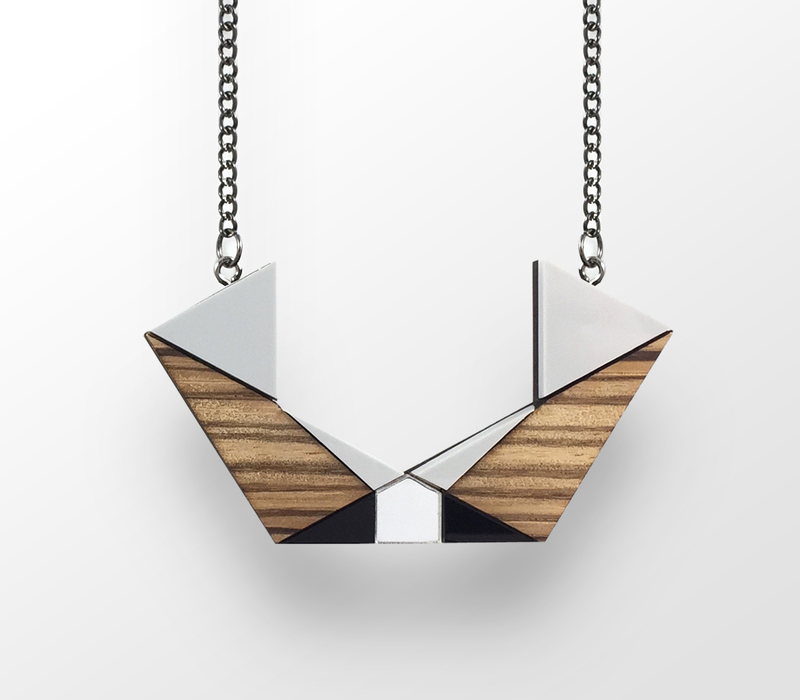 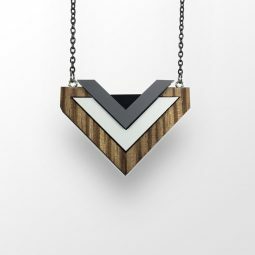 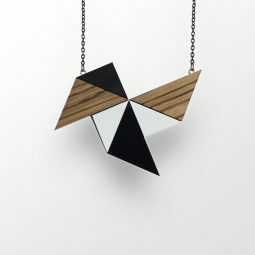 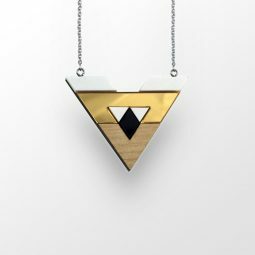 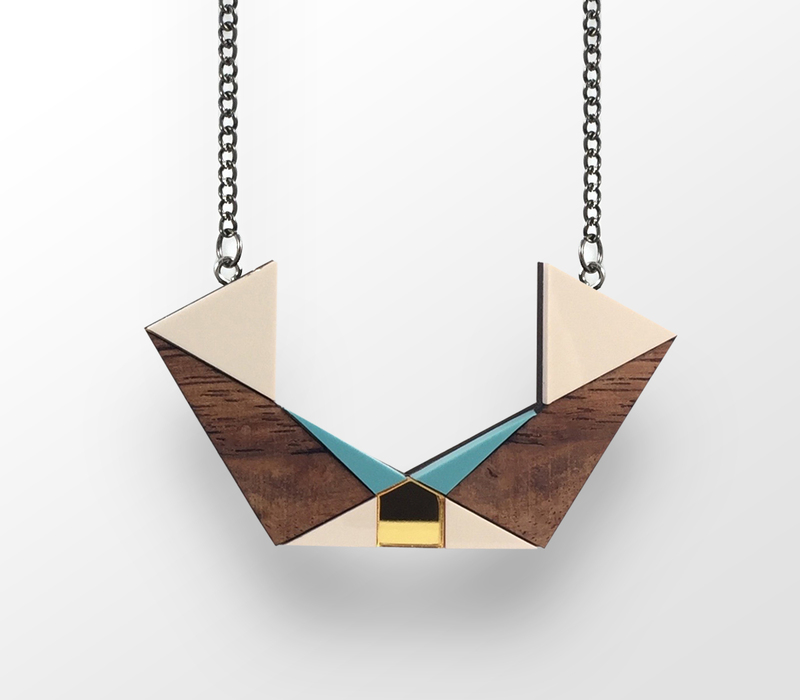 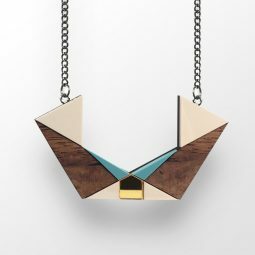 This statement necklace boasts urban elegance that is both modern and edgy. 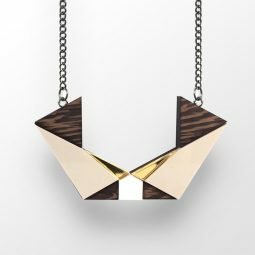 Inspired by architecture of Istanbul & the mightiness of the tree that is hidden in a characteristic geometric style. 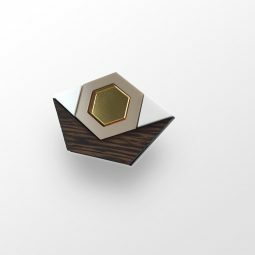 It consists of three finely detailed acrylic areas and exceptional African / Asian wood. 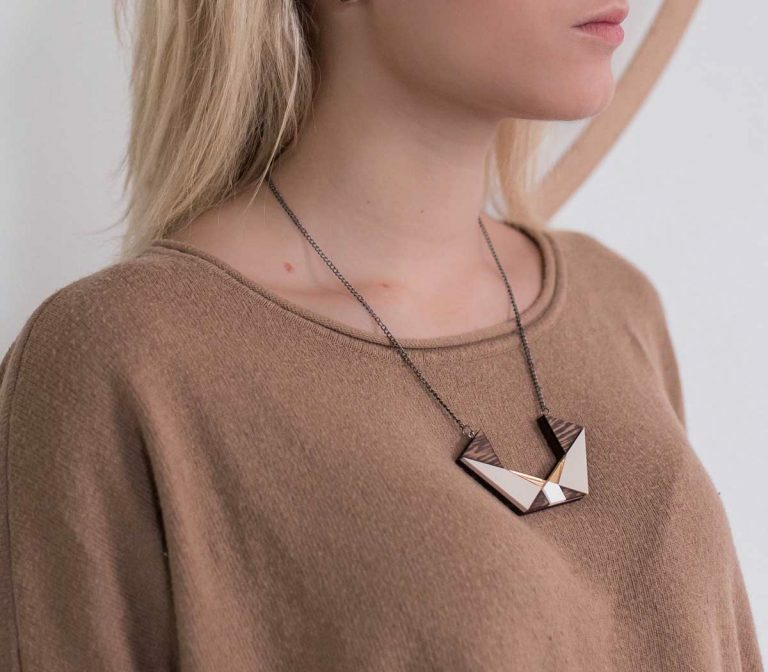 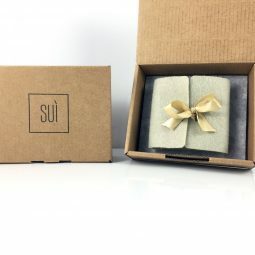 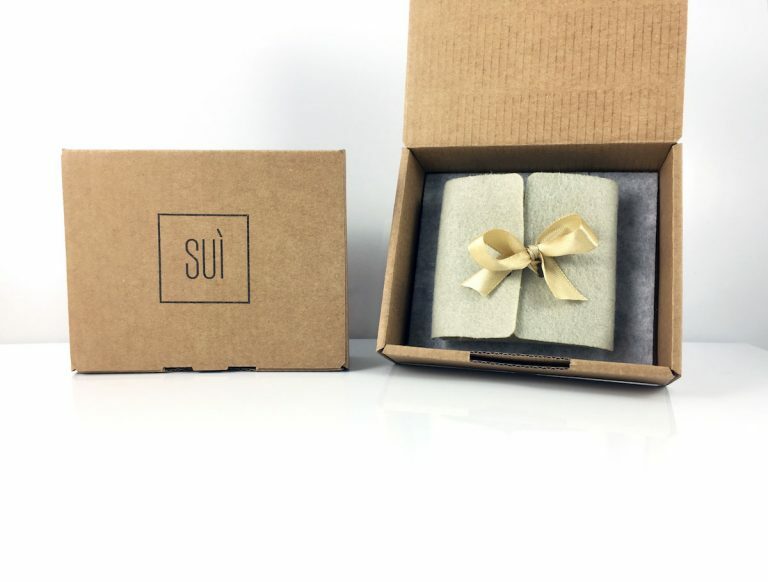 Perfect for daytime and evening wear. 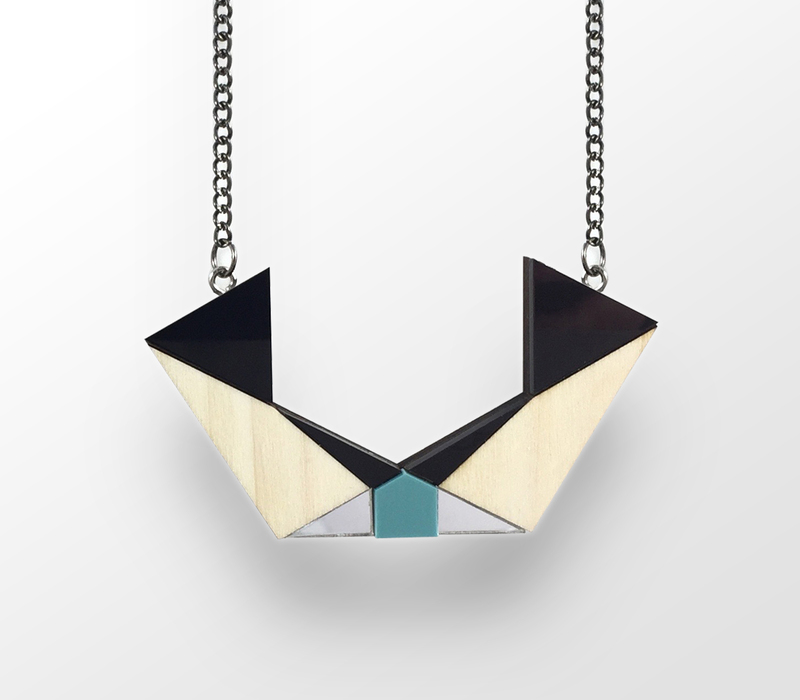 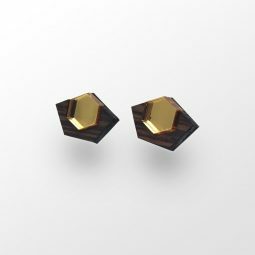 This bold & handmade piece is sure to get you noticed.